Clear Acrylic Key Tags are a very useful & helpful promotional item that businesses can get many years of exposure and advertising from their investment. They are a great way to produce full color images and logo's without the expensive set up costs associated with printing of other Key Tags. 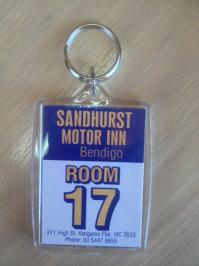 These clear acrylic Key Tags/Key Rings are Australian made and are of the highest quality. All Key Tags come with a chrome shackle & split ring. 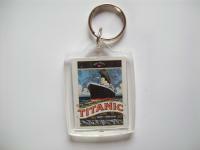 We supply the tags with or without printing. 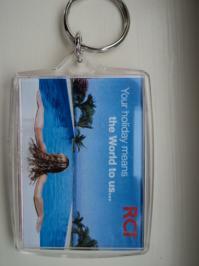 You can have your business details printed on any of our Key Tags. We offer many different print services such as FULL COLOUR PRINTING, BAR CODING & CONSECUTIVE NUMBERING. Different Artwork both sides of Key Tag. Prices are Exclusive of GST. * The only tag that the window can be removed once closed. Larger quantity pricing on application. Do you need individual numbering? 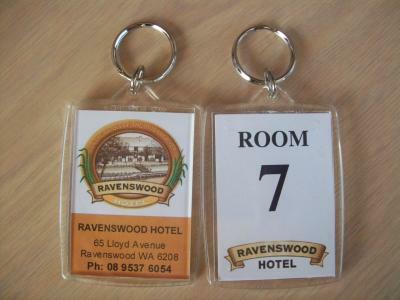 or a bar coding service with these acrylic key tags? We can make up any combination you require.